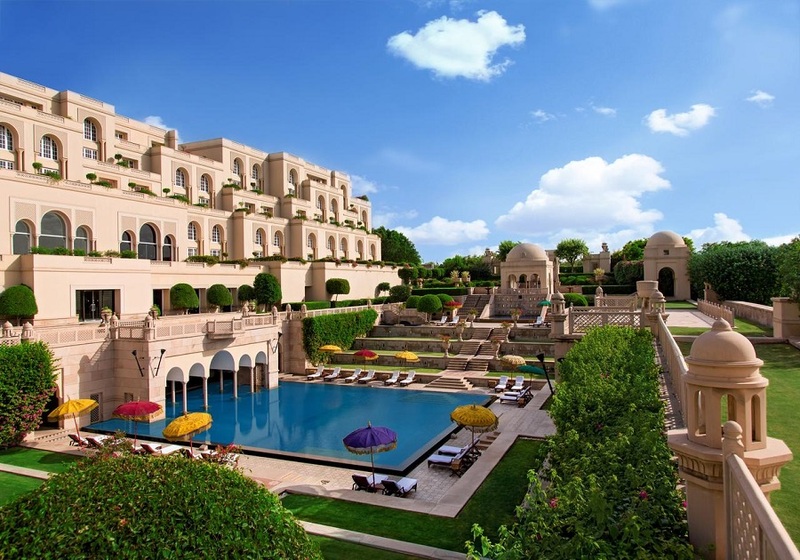 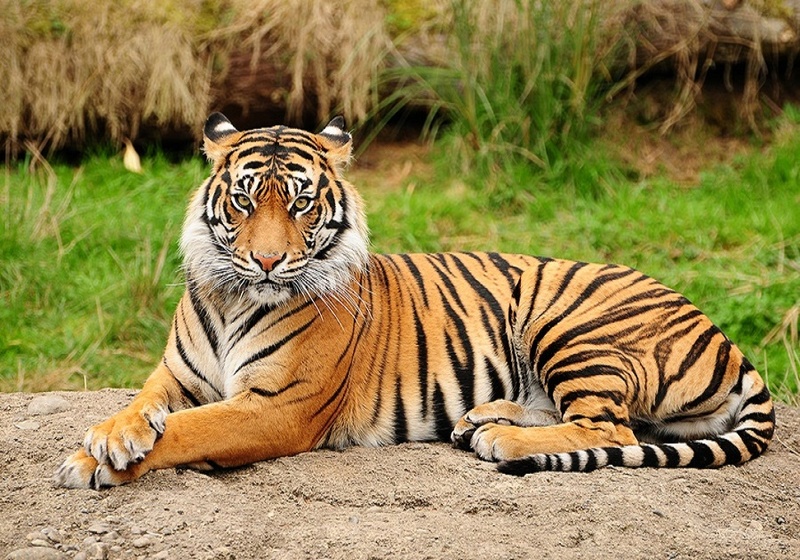 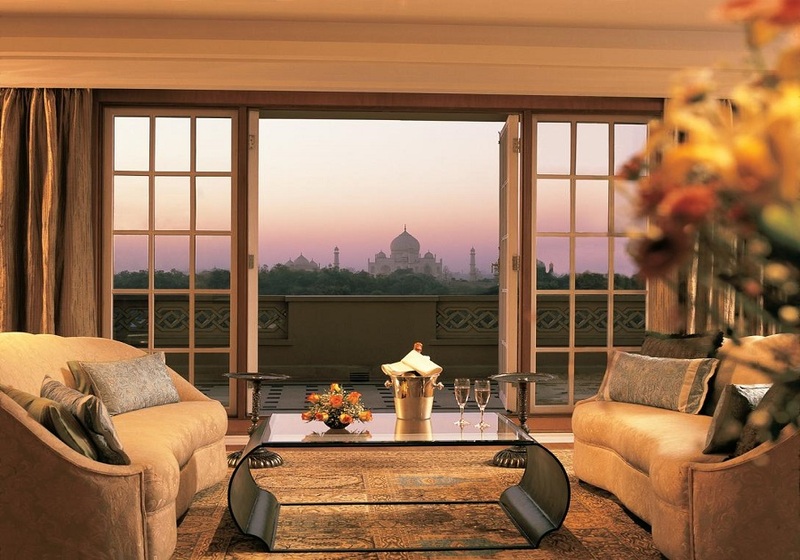 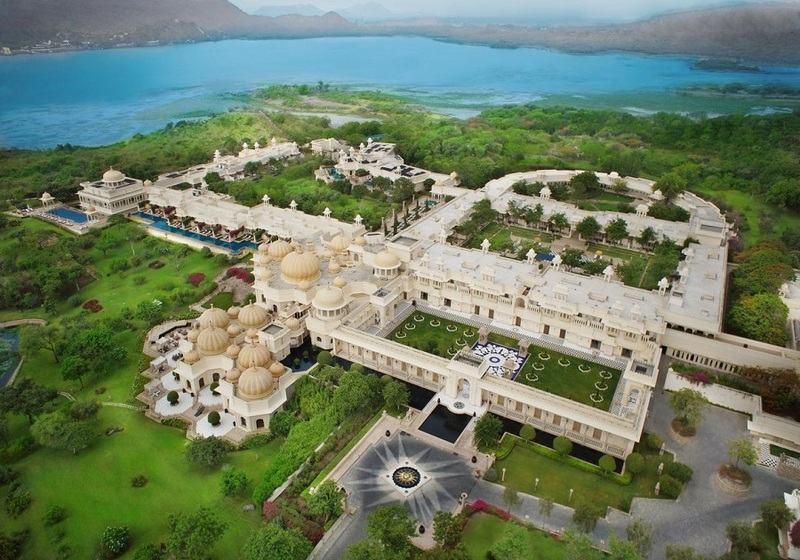 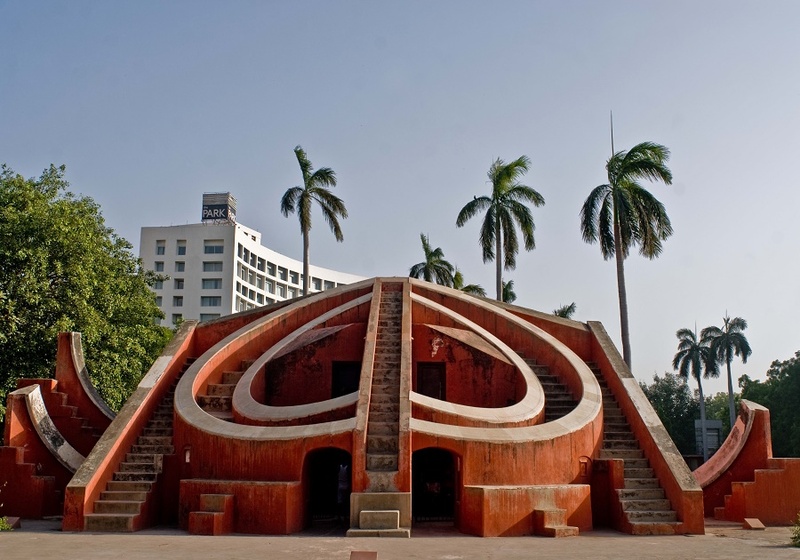 Visit classic triangle cities of Delhi, Agra, and Jaipur, experience wildlife in Ranthambore, see opulent palaces, vibrant traditional lifestyles in Rajasthan, and also experience a luxury stay at the old heritage property of Rawla Narlai including an exclusive dinner setting at the Step Well. 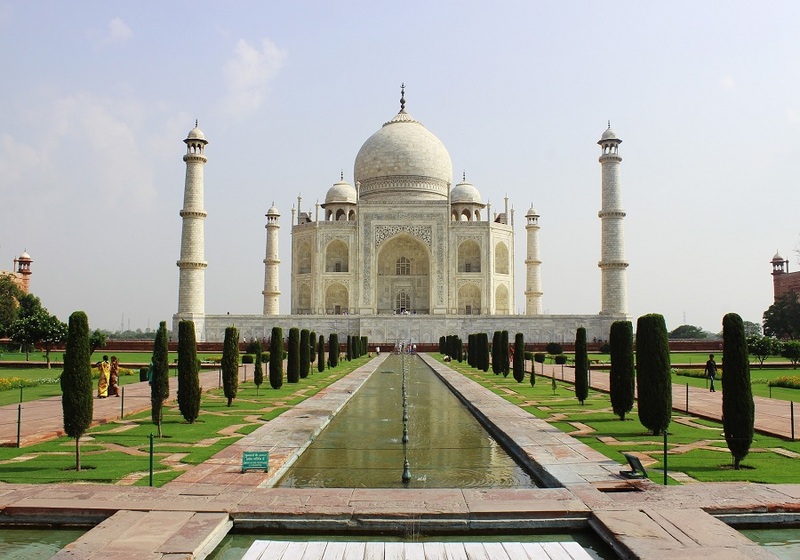 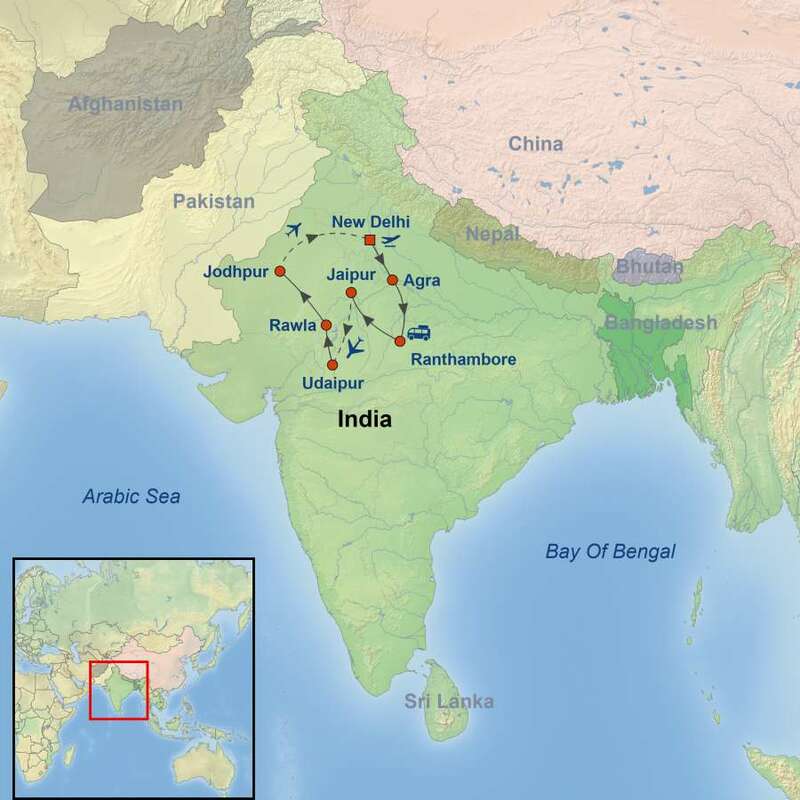 Delve into the cultural riches of India during an unforgettable tour of India. 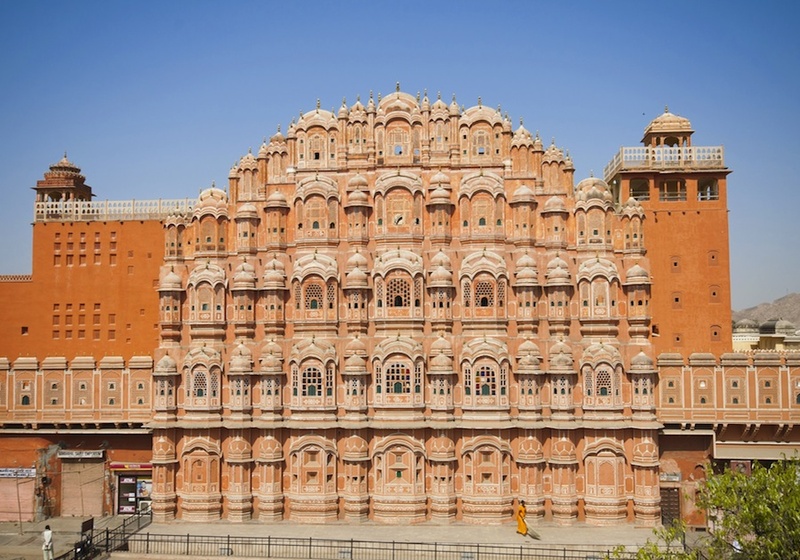 Tour of the world’s most magnificent testimonials to love, the Taj Mahal in Agra, search for Bengal tiger in Ranthambore and visit the famous Amber Fort in Jaipur. 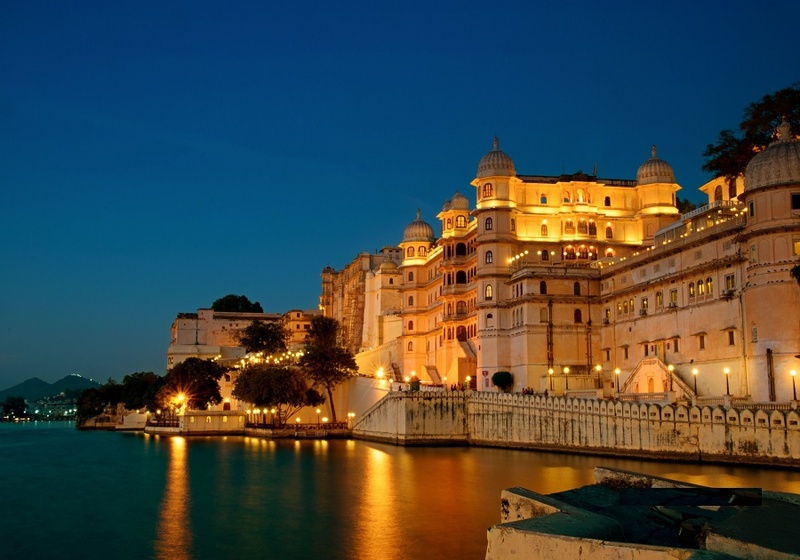 Continue on to the most romantic city, Udaipur to discover its rich history matched only by its picturesque setting surrounded by the Aravalli Mountains. 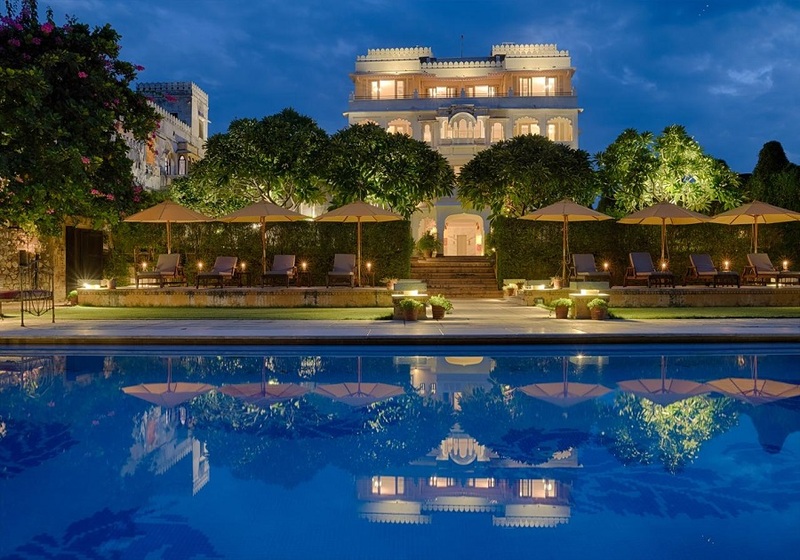 Continue on to Rawla Narlai, a meticulously restored 17th-century royal retreat, one of Rajasthan’s best-loved heritage hotels. 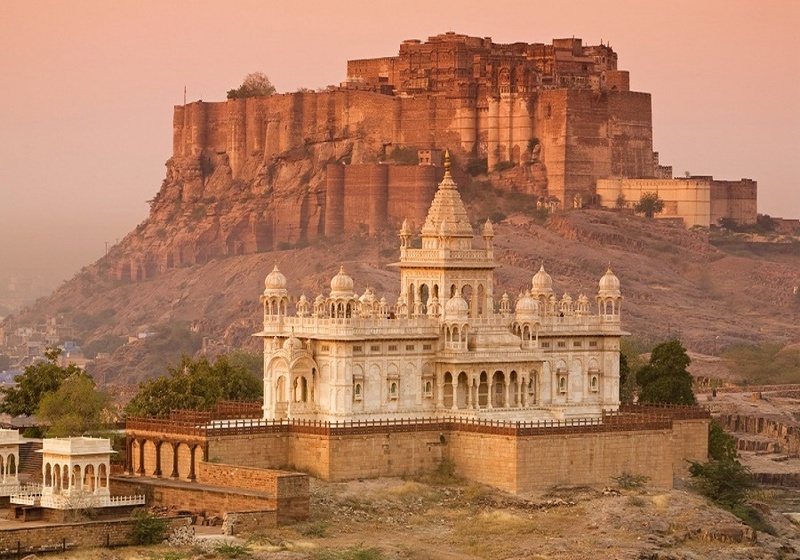 While in Jodhpur, also known as the blue city, explore the majestic Mehrangarh Fort before traveling back to Delhi for last minute shopping.